The Park City High School marching band heads down Main Street during the 117th annual Miner's Day Parade. It’s a uniquely local event. Besides a pancake breakfast hosted by St. Mary’s Catholic Church, there’s a 5K foot race and the Running of the Balls, where thousands of yellow golf balls are set loose down the steep Main Street. Mucking and drilling contests in the afternoon commemorate the kinds of skills that Park City’s original working class needed to extract silver from the mountains. There are bands and barbecues. And, of course, there’s a parade. Lea advises arriving early to get a good spot. The parade had 50 entries this year, including a contingent from young Lilly Occun’s karate school. They were getting ready to wow the parade crowd with showtime kicks and by breaking boards. The Miner’s Day parade welcomes politicians and candidates – but only if they wear funky costumes. Summit County is one of the few strongholds for Democrats in Utah, and the Democrats had a big float. But Republican State Representative Kraig Powell came, too, literally running for reelection in coat and tie and running shorts. Monday is the deadline for people who own a few mining claims on public land to make sure the government knows they want to keep them. The paperwork is minimal and the $140 fee for maintaining a claim can even be waived. Under a federal law that dates back to 1872, the rules for mining claims aren't that different for the lone prospector and the huge companies that extract millions of dollars' worth of minerals from public land. That bothers Tim Wagner with the Sierra Club, who says big corporations pay almost nothing for the minerals they extract. The Utah State Board of Regents has just approved a new Center for Mining Safety and Health Excellence at the University of Utah. The formation of the center goes back to 2008 after the fatal Crandall Canyon accident in eastern Utah. Six miners and three rescue workers were killed in the 2007 disaster. 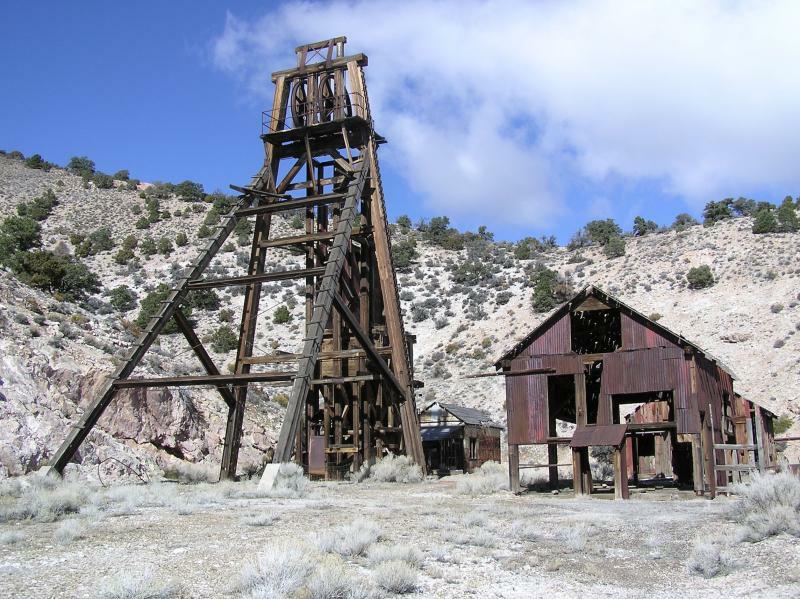 Within a year, the Utah Mine Safety Commission under former Governor John Huntsman Jr. recommended creating an endowed chair in mine safety. Associate professor Tom Hethmon is the director of the new center at the U and is the founding chair.